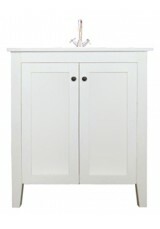 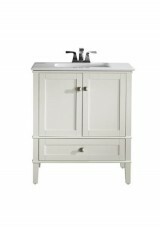 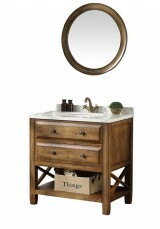 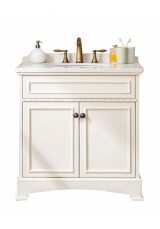 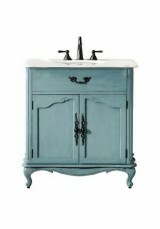 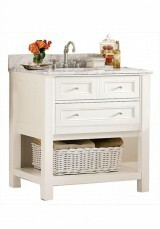 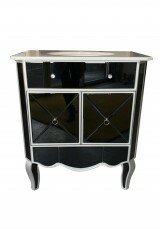 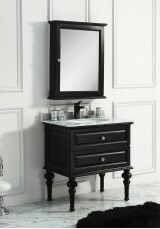 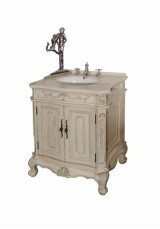 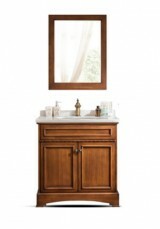 A charming compact vanity with a French country feel Material & Construction: • Solid timber..
Material & Construction: • Solid timber constructed frame (rubber wood or birch wood) • MDF m..
Gorgeous Antique French style vanity - a beautiful hand-crafted piece for your bathroom Material ..
A sweet little vanity unit that suits a range of settings from modern to villa-style homes, and holi..
Material Construction: • Solid timber constructed frame (rubber wood or birch wood) • Painted pane..
Dacia solid wood vanity: a new design in our collection. 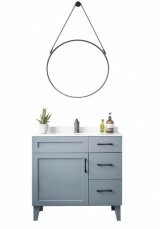 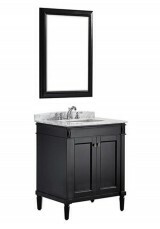 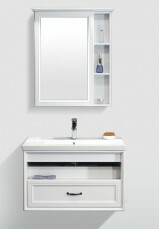 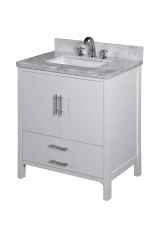 Single sink vanity with distressed finish o..
A vanity unit of simple modern elegance featuring marble top Material & Construction: • So..
An elegant compact vanity unit, perfect for apartment living Material & Construction: • Soli..
A fabulous modern wall-mounted bathroom vanity, allowing space for your own cabinet or accessories ..
A fabulous modern wall-mounted corner vanity unit to open up the space in your bathroom. 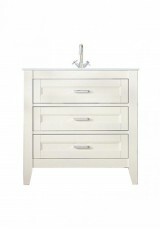 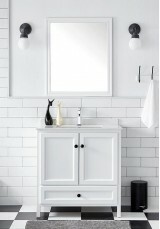 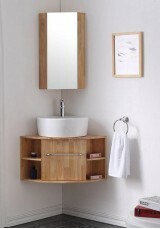 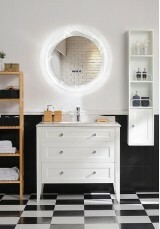 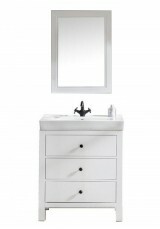 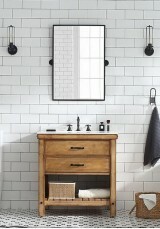 In white, b..
Material & Construction: • Solid timber constructed frame (rubber wood or birch wood) • Panels..
A charming natural or painted wood vanity with stone counter top, looks great in villas and country ..
Material : • Solid rubber wood made by handcrafted • Basin undermounted in oval or rectangular sha..
A compact vanity designed with simple elegance Material & Construction: • Solid timber const..
With exquisite detailing and a genuine marble top this vanity is meticulously crafted for both quali..
Material & Construction: • Solid timber constructed frame (rubber wood or birch wood) • Pain..